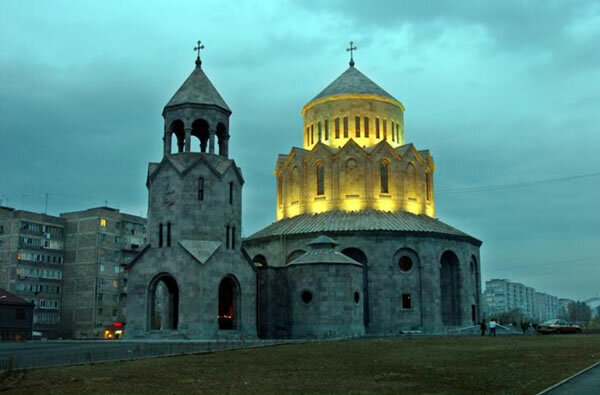 in 1907 imported food and seed to Yerevan as an assistance to the starving Armenians. 1923թ According to the order of 1923, signed by As. 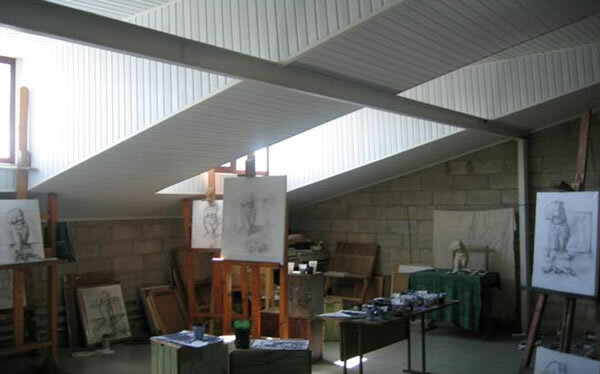 Mravyan and Ar. 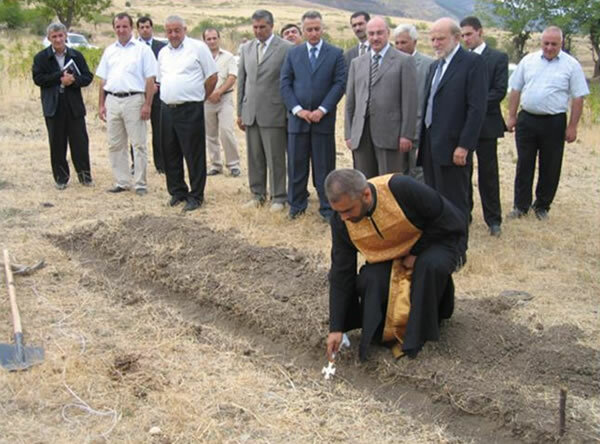 Yerznkyan AGBU became the only benevolent organization allowed to function in the Soviet Armeniaduring the next 14 years. 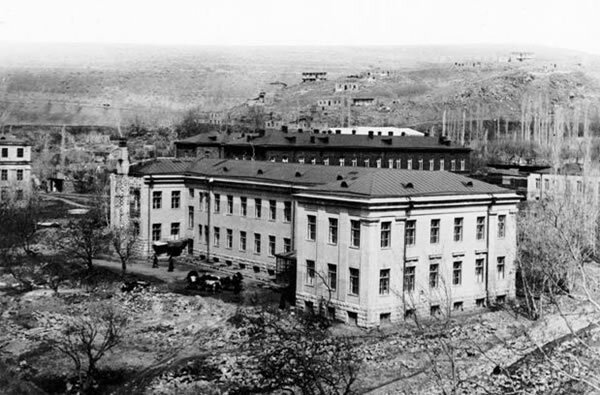 1926 . 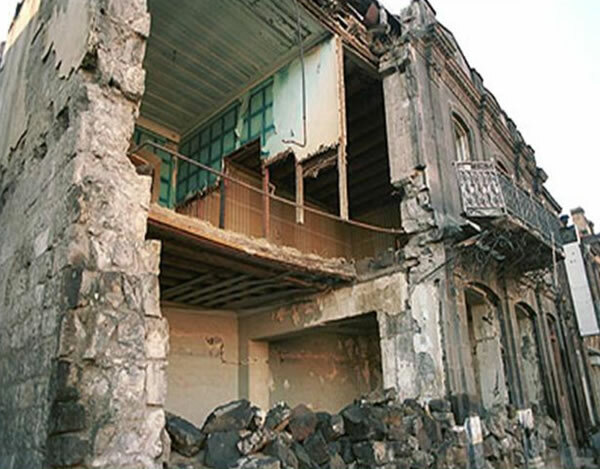 Assistance to the reconstruction of Shirak region earthquake zone. 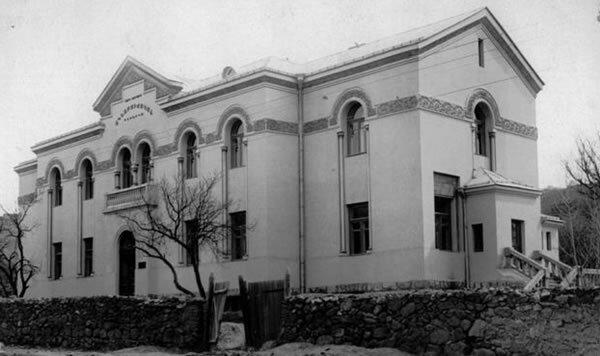 1937 Opening of the Matenadaran library and publishing house constructed by AGBU. 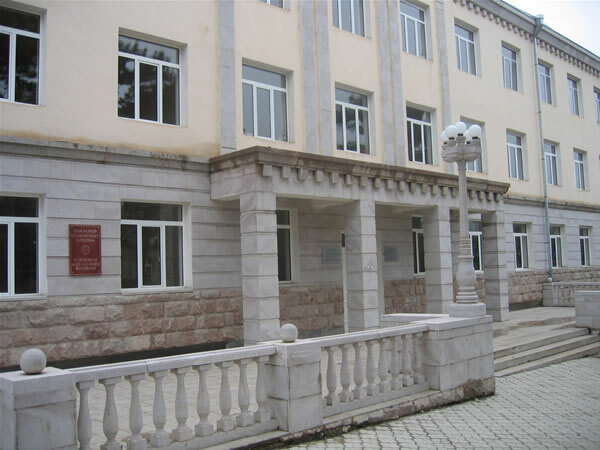 Since 1930 Assistance to the Yerevan State University in printing important scientific publications and providing with the necessary newest equipments. 1936. 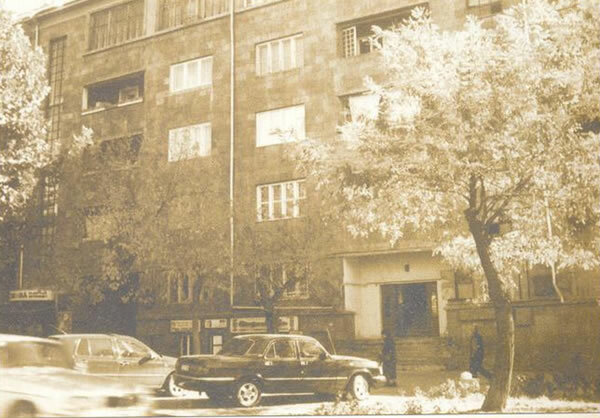 Building of the Home of Armenian Intelligentsia in Yerevan. 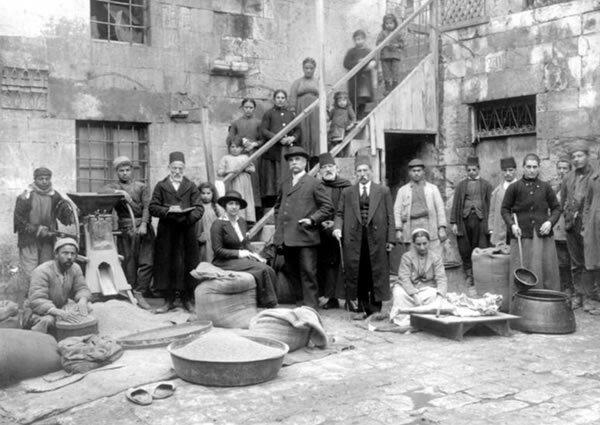 1923-36s Approximately 17,000 Armenian migrants return to motherland from Greece, Turkey, Lebanon, Israel, France, Bulgaria and other countries. 1924 Displacement of 250 orphans of AGBU orphanages to Armenia. 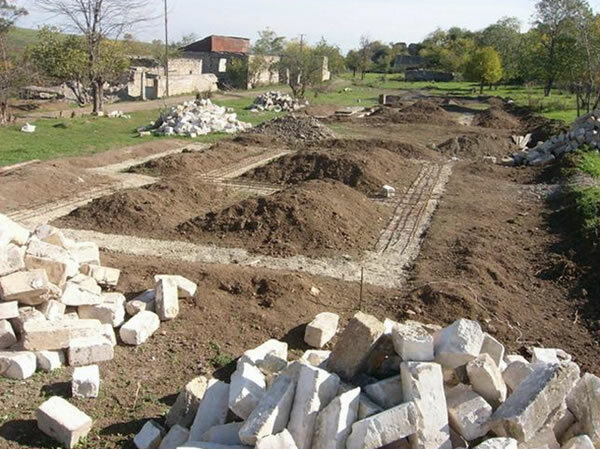 1925 Establishment of New Yedovkia village for the resettlement of immigrants. 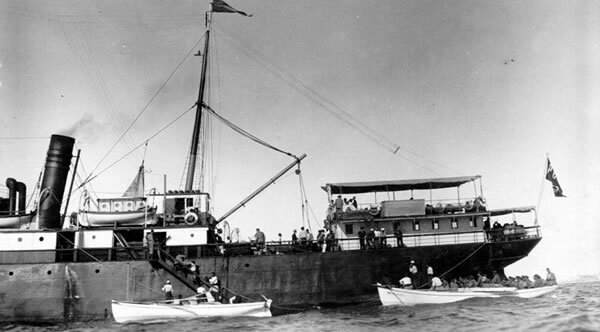 1937 1 million US dollars fundraising and the establishment of Nubarashen settlement, where 1000 immigrants inhabited. 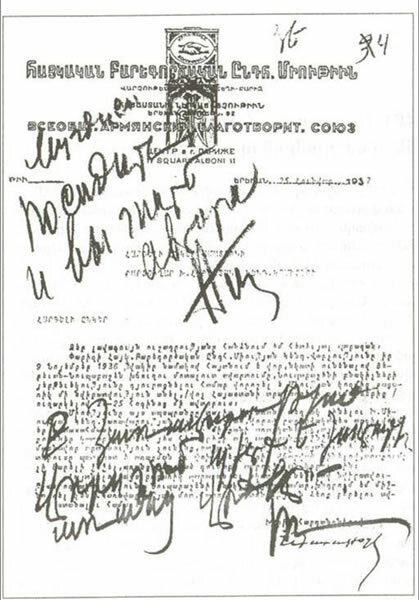 1944 105,000 US dollar medicines and clothing to Armenia. 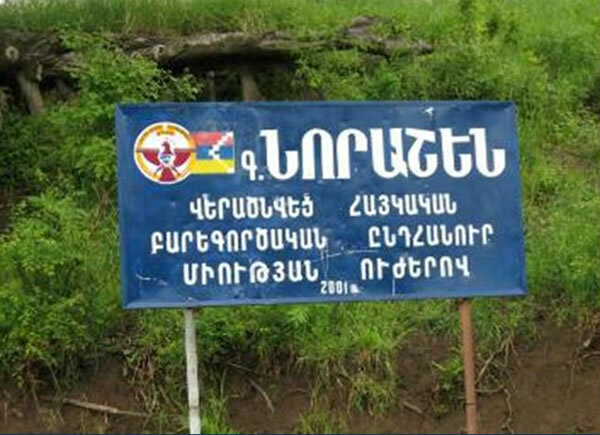 1946 51,060 Armenians' repatriation to Armenia from Iran, Lebanon, Syria, Bulgaria, Greece and Romania in virtue of 1,073,810 USD dollars raised by AGBU for that purpose. 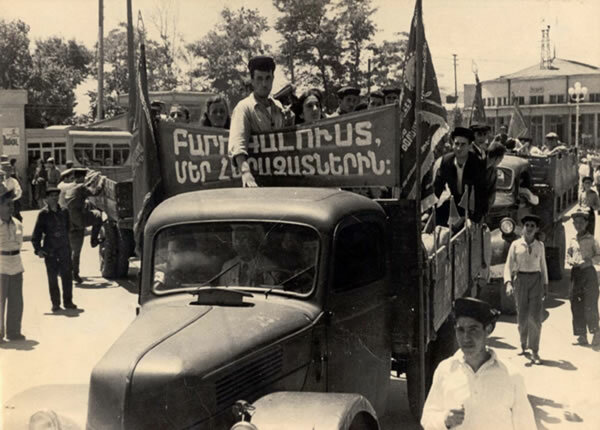 1944-48s In general, for the purpose of assisting the immigration and helping postwar Armenia, AGBU fundraised approximately 2, 300,000 US dollars. 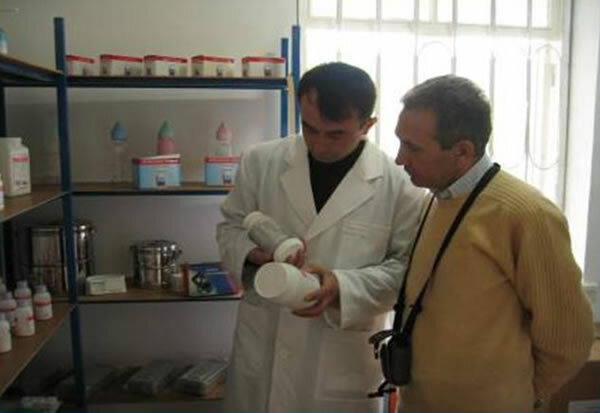 Just three days after the earthquake AGBU imports medicine, clothes, food and other necessary things to Armenia. People who suffered from the earthquake undergo medical treatment in USA. 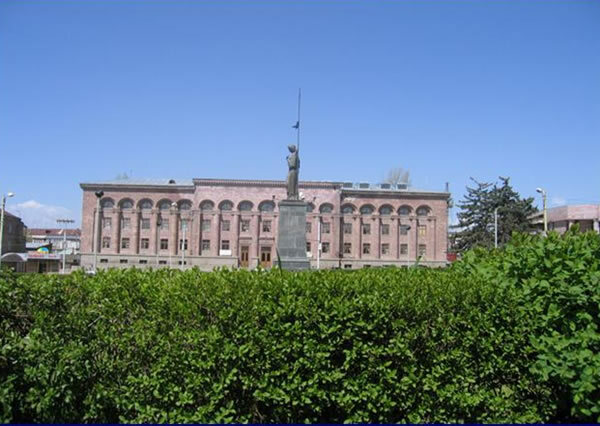 Foreign doctors and specialists arrive in Armenia to bring medical assistance to the survivors here. 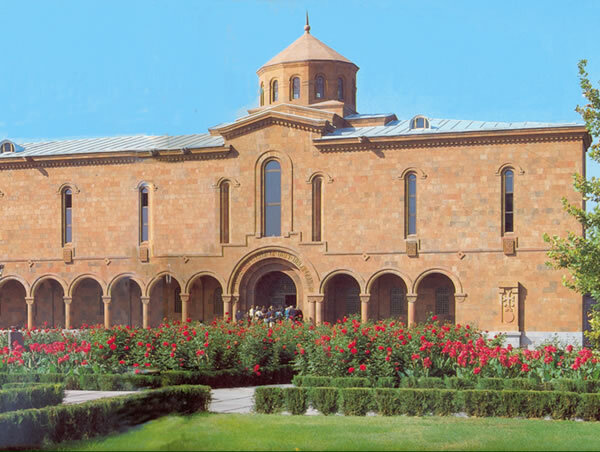 10 million USD raised by AGBU philanthropists to help Armenian people. 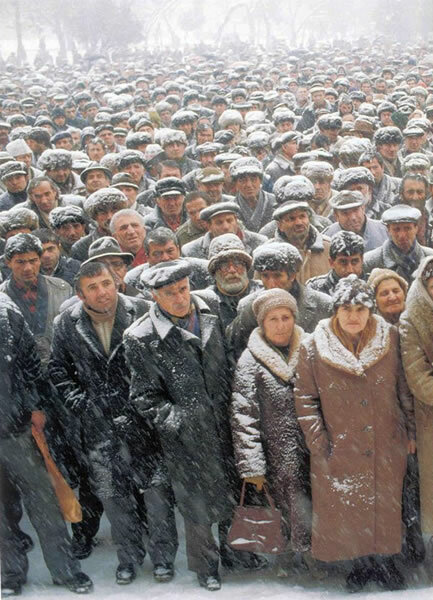 1989-1992 - Construction of food storage in Gyumri. 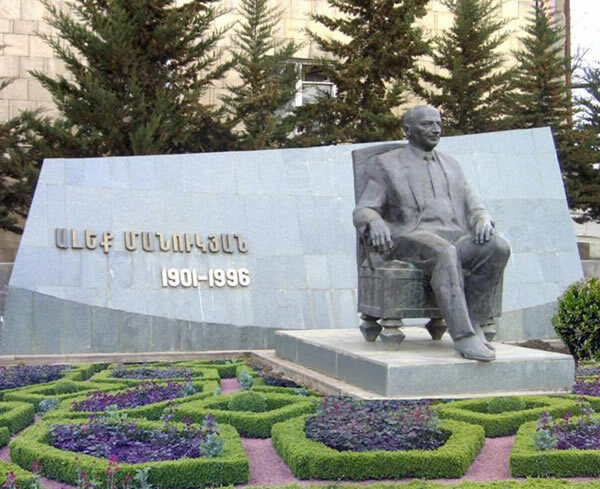 1991 – Establishment of Plastic and Reconstructive Surgery Center in Yerevan. 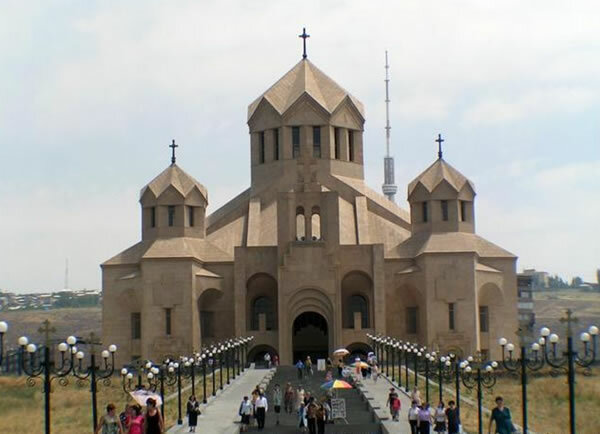 AGBU was side by side with Armenia at the fatal moment of creation of the third republic and during further hard years.